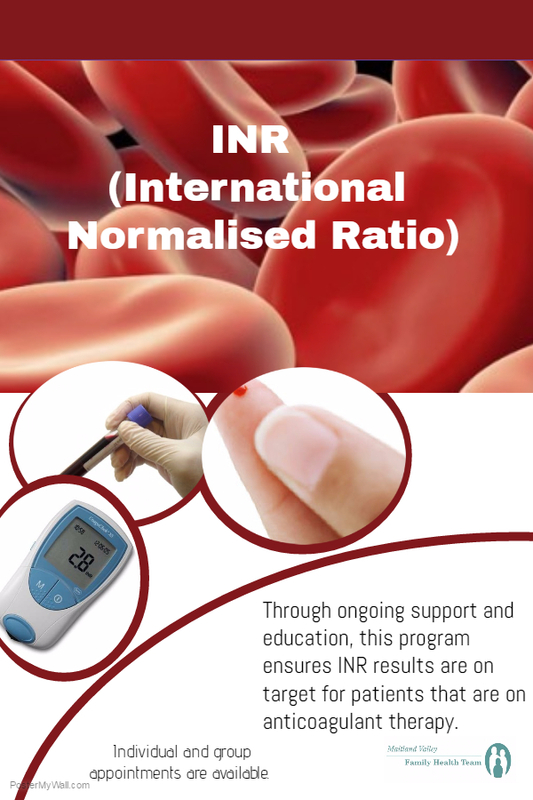 Through ongoing support and education, this program ensures INR results are on target for patients that are on anticoagulant therapy. Individual and group appointments are available. For those patients who are new to anticoagulation medication, book with our Pharmacist or your primary care provider.